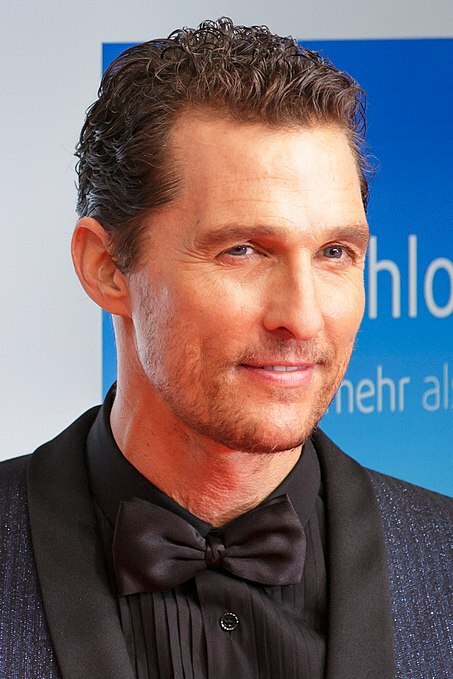 Matthew McConaghey won an Academy Award for Dallas Buyer’s Club and has been critically acclaimed for his performance in the HBO Series True Detective. He also appeared in A Time to Kill, Magic Mike, and Wolf of Wall Street. His closing argument in A Time to Kill is one of the best movie court room scenes since To Kill A Mockingbird. It is linked here https://www.youtube.com/watch?v=oSs04tXVCg4. What he is not known for his seminal role in the development of arbitration law addressing the enforcement of arbitration agreements by non-signatories that arose out of dispute over the distribution of Texas Chainsaw Massacre, the Next Generation. This movie “starred” now famous actors Matthew McConaughey and Renee Zellweger. At the time the movie was made, McConaughey and Zellweger were relatively unknown actors. Grigson was trustee for the owners of the movie and he contracted with the producers of the movie and a distributor (Tri-Star) for distribution of the movie. Tri-Star held up distribution of the movie to take advantage of later success of Zellweger and McConaghey in other films. Tri-Star later only gave the movie limited distribution. Grigson was aggrieved by this limited distribution and sued the producers and Tri-Star. However, as soon as Tri-Star sought to enforce an arbitration agreement (which contained a California forum selection clause), Grigson dismissed the lawsuit. After dismissal, Grigson and the producers sued McConaghey and his agent Creative Artists in Texas state court. The case was removed to federal court and Creative Artists and McConaghey sought to enforce the arbitration provisions in the distribution agreement. The federal district court enforced the arbitration provision. The court held that Grigson and the producers were estopped from asserting the non-signatory status of Creative Artists and McConaghey because the “claims are so intertwined with, and dependent upon, the distribution agreement, its arbitration clause should be given effect.” Grigson, 210 F. 3rd at 526. Grigson is widely cited for this “closely intertwined” test that the Fifth Circuit adopted in Grigson. In adopting this test, Grigson followed an Eleventh Circuit case, MS Dealer Service v. Franklin, 177 F.3d 942, 947 (11th Cir. 1999). In Grigson, the 5th Circuit stated that “we agree with the intertwined claims formulated by the 11th Circuit. Each case, of course, turns on its facts.” The 5th Circuit went on to hold that “the lynch pin for equitable estoppel is equity – fairness. For the case at hand to not apply with intertwined claims to compel arbitration would fly in the face of fairness.” Grigson, 210 F.3d at 527 -528 (emphasis added). The lesson from Grigson is that whether a non-signatory can be bound by or enforce an arbitration agreement is a very fact intensive inquiry and will turn on the facts of a given case.